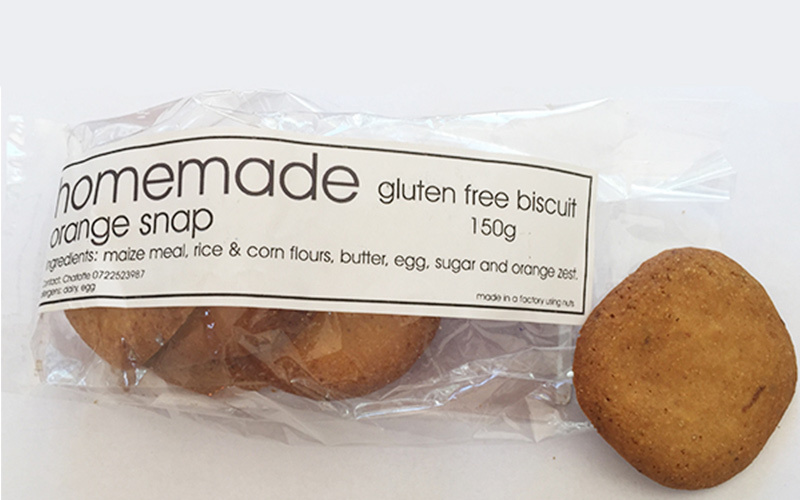 Gluten Free Biscuits available at in-store at Melissa’s. You could also make your own here. Have questions? Want to learn to eat without painful bloating? We’d be happy to answer any questions you may have. Contact us here. We have various courses available to teach you how to eat well for your stomach and gut. Our group programmes are affordable and our programmes incorporate behavioral change techniques to help patients make changes seamlessly. This is a one session group programme provides all the tools needed for a healthier, happier gut with an IBS Diet. This 4 session programme uses an approach called “Eating For Intestinal Tolerance” and is based on the low FODMAP diet. This diet has been proven to be effective in reducing irritable bowel symptoms. Offers support to patients through the reintroduction stage. It will includes meal plans, recipes, dietetic support for 16 weeks and up-to-date research based resources. Have questions or want to book? Get in touch with us.